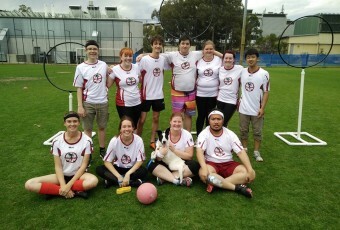 ECU Quidditch is based in Joondalup and Mount Lawley, Perth. We are a dedicated team with close ties to our brilliant ECU Guild and the Western Australian Quidditch Association. We are a fun and social team accepting anyone regardless of sporting ability.